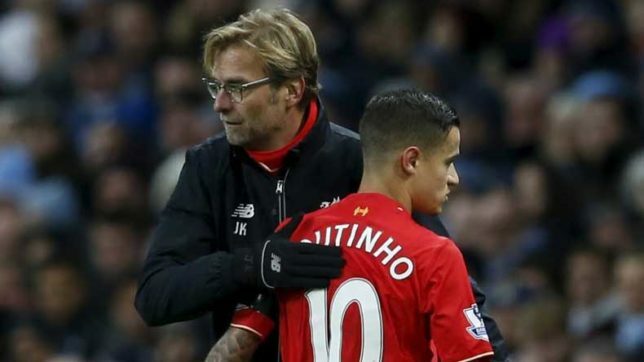 Spanish giant Barcelona have agreed a deal to sign Philippe Coutinho for £142million, according to report in Spain. Philippe Coutinho was left out of Liverpool's last game on New Year Day and was also not included in tonight's squad to face Everton in FA Cup. According to Spanist newspaper 'Sport', negotiations have been intensified over the last couple of hours and the two clubs have settled on a £142m fee for the Playmaker with £107m up front. Philippe Coutinho's representatives are said to be in Spain today to finalise the details of his transfer and the deal could be announced during the weekend.